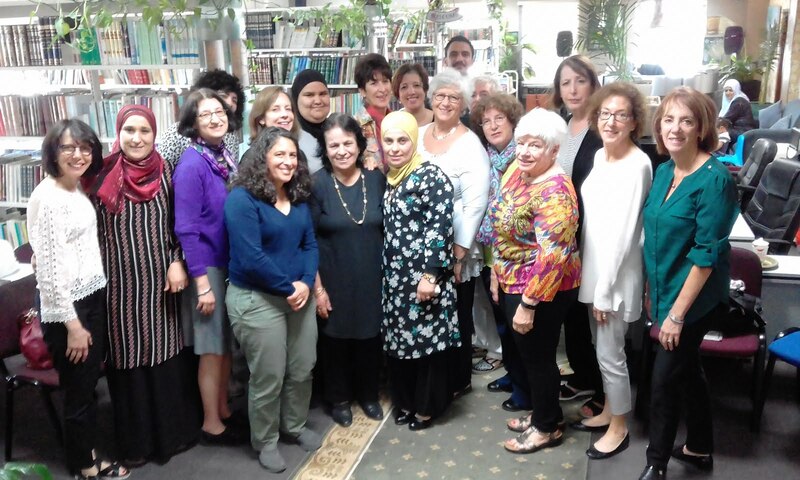 Our grantee, Tishreen, is working with Arab-Israeli women in the lower Triangle region to find work. Their program focuses on job readiness skills, Hebrew instruction, and confidence building. Given the paucity of jobs in the different villages, the women are prepared for positions such as kindergarten assistants and cashiers in Jewish settings.